You should never compromise when bringing ideas to life. Years of your hard work and experience can culminate in the few key minutes of a big presentation, making the details more important than ever. For the pursuit of perfect presentation, always insist on CH100 to let your big ideas shine with sRGB color accuracy, 1080p resolution for delicate image details, and convenient portability. 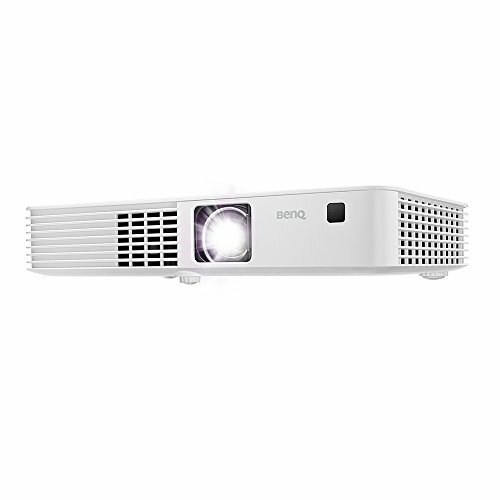 CH100 portable projector produces outstanding picture quality in graphic (sRGB), motion graphics, cinema, lectures, and vivid color modes. Easy to carry and setup, the lamp-free CH100 LED projector makes the perfect first impression in the office or out in the field, even in tight spaces, with short-throw and available wireless streaming.